"In many ways, particularly in the lyrical immediacy that is his distinctive glory, this is Kerouac's best book . . . certainly, he has never displayed more 'gentle sweetness.'" "Kerouac's grittiest novel to date and the one which will be read with most respect by those skeptical of all the Beat business in the first place." 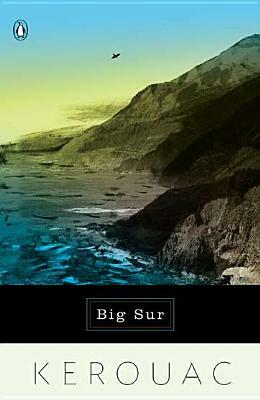 "Big Sur is so devastatingly honest and painful and yet so beautifully written....He was sharing his pain and suffering with the reader in the same way Dostoyevsky did, with the idea of salvation through suffering."